Beautifully rehabbed house in Morton grove with excellent school districts and easy access to 94. Granite counter tops and stainless steel kitchen appliances. Please note it does not have a garage but can fit 2 cars in the front driveway. The backyard is concrete and has a storage shed. Pets considered on a case by case basis. Good credit a must. 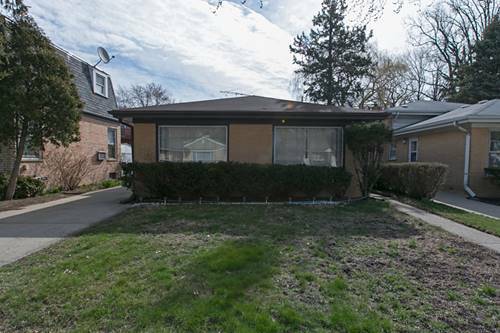 For more information about 8929 Central, Morton Grove, IL 60053 contact Urban Real Estate.